It's no secret that I've got a major sweet tooth. 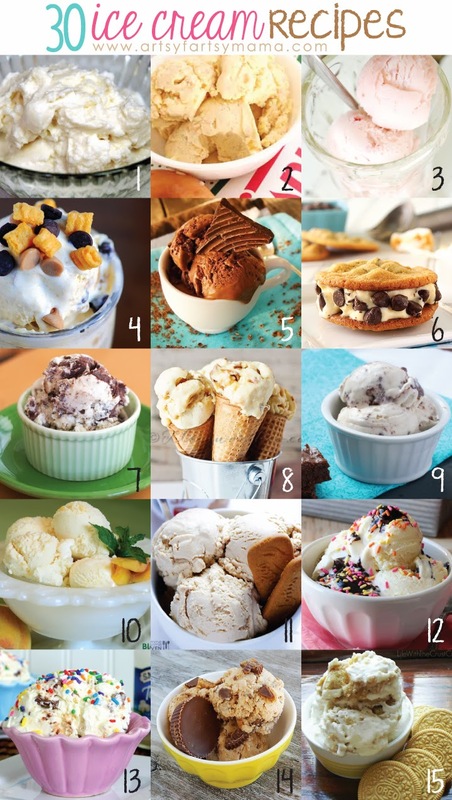 One of my favorite desserts is ice cream, especially when it's homemade. My grandma would make homemade ice cream for summer get-togethers and birthday parties, and it will always be a special memory of mine and a tradition I would love to keep up with my own family. 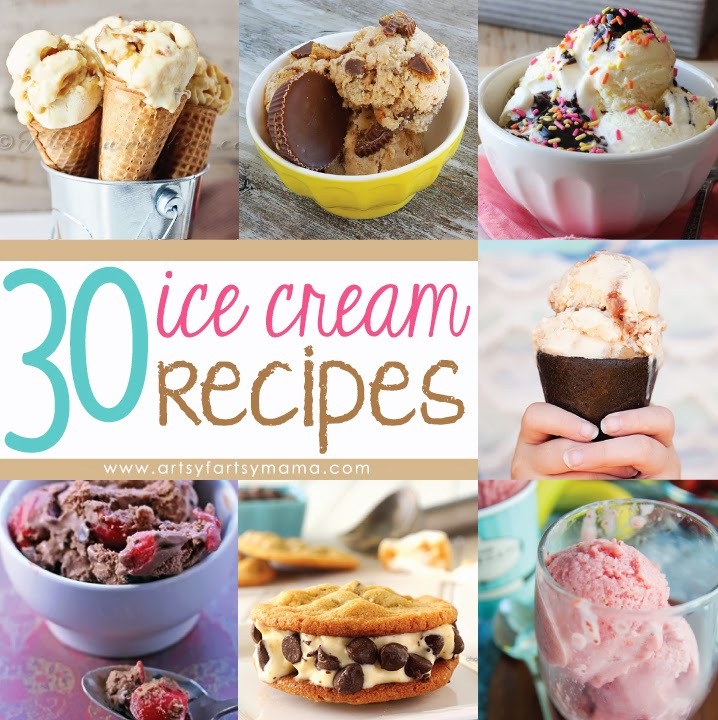 I've been saving up recipes and am wanting to get an ice cream maker to help making my favorite treat even easier. 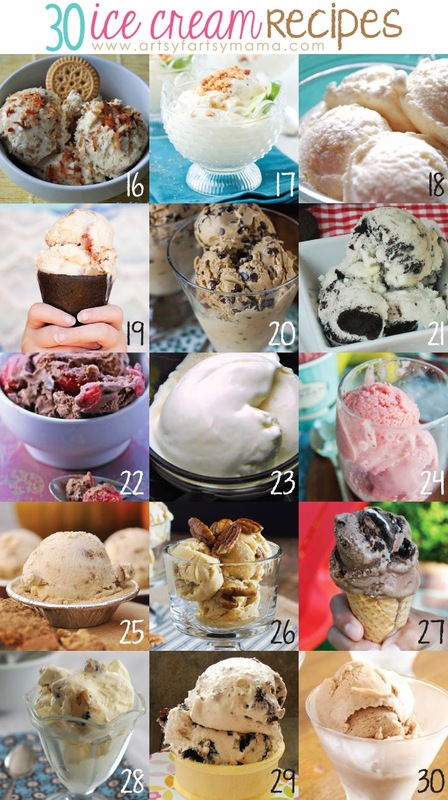 Tomorrow is my birthday, and what better way to celebrate than with some delicious homemade ice cream recipes?! 8. Caramel Sugar Cone Frozen Yogurt by Kleinworth & Co.
Yummmmm! That is one thing we have never made at home. I bet the kids would love to make homemade ice cream though!! Thanks for sharing the recipes. Any of it would surely taste heavenly. Good post.